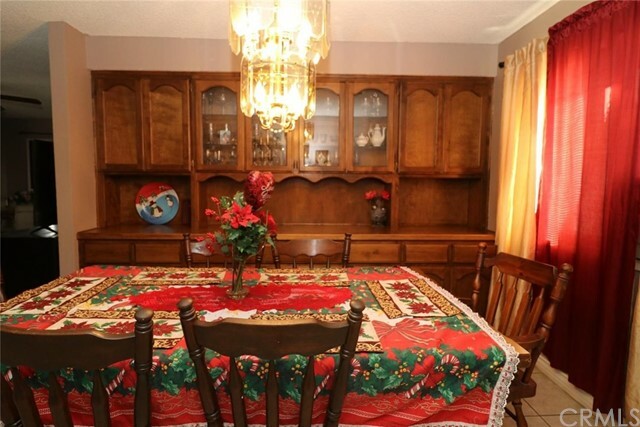 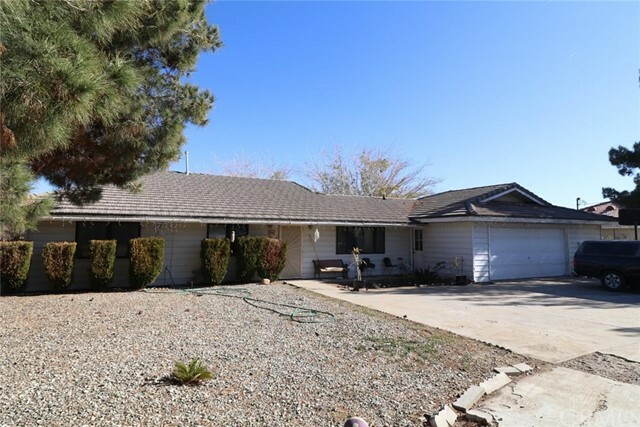 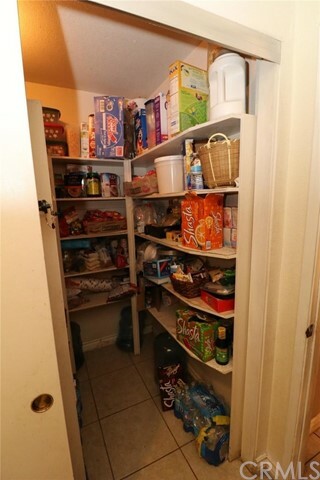 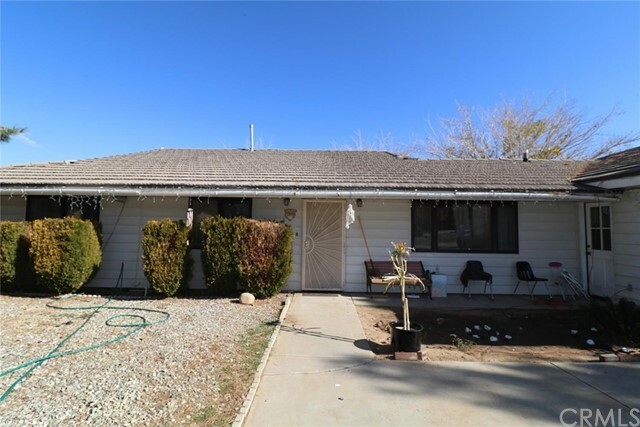 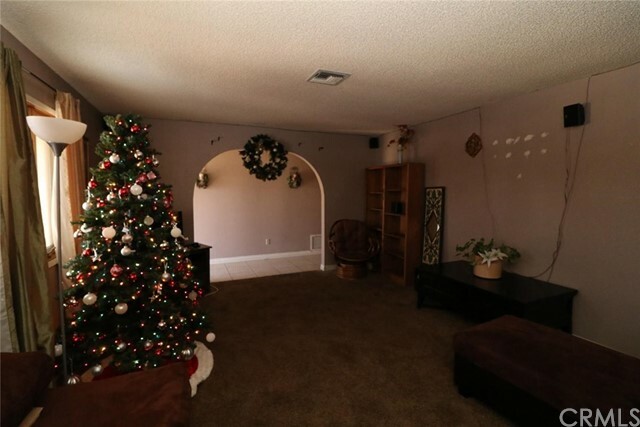 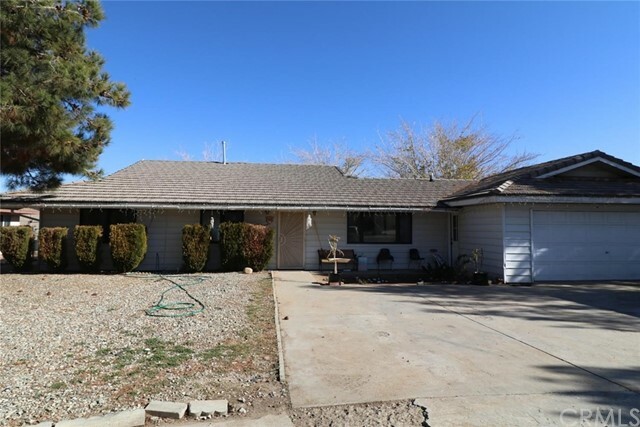 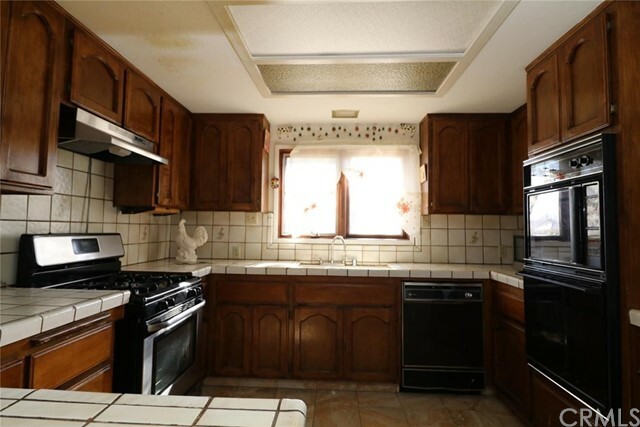 This spacious home has 3 bedrooms, 2 bathrooms, a walk in pantry, arched doorways and a built in hutch in the dining area. 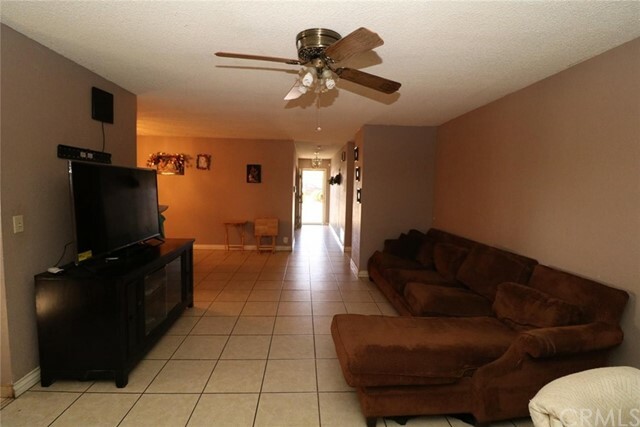 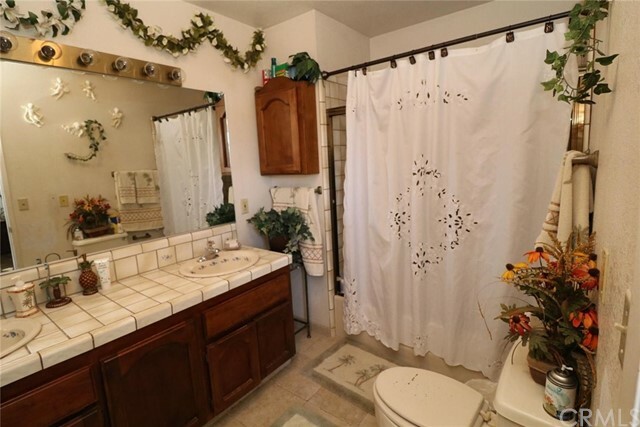 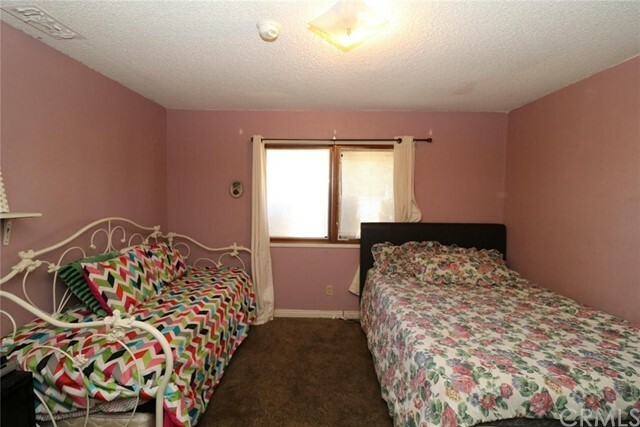 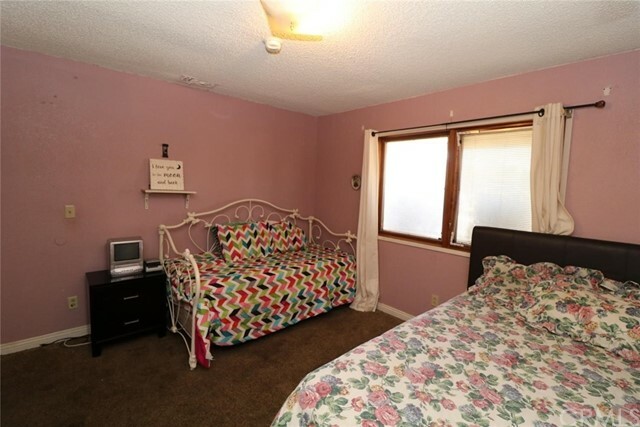 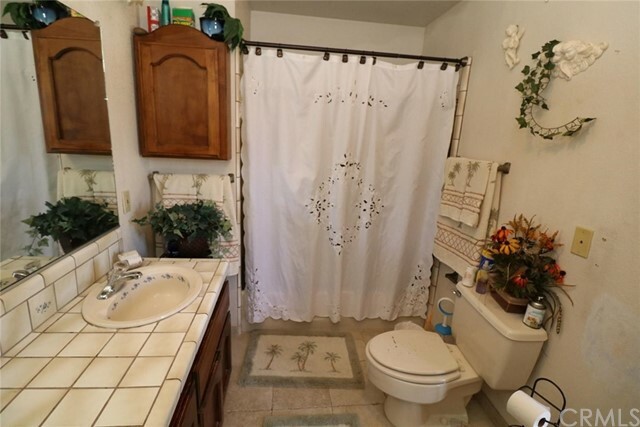 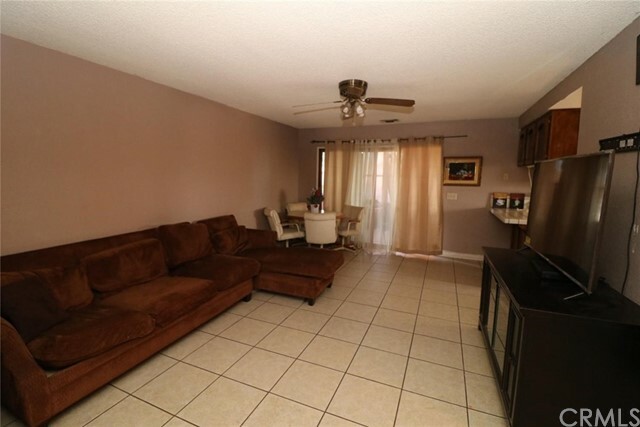 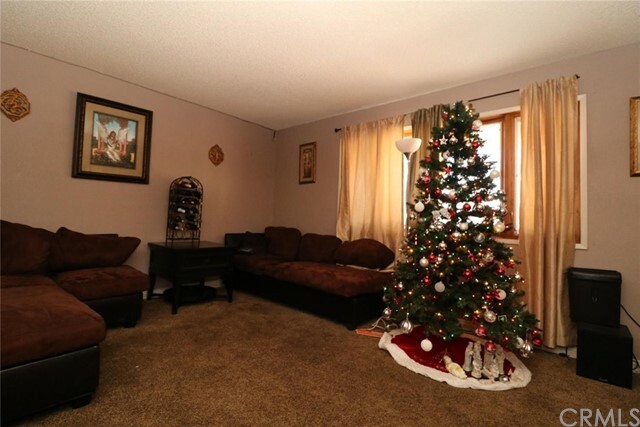 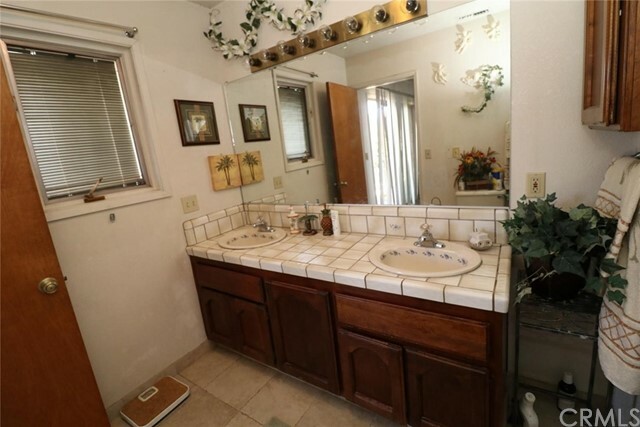 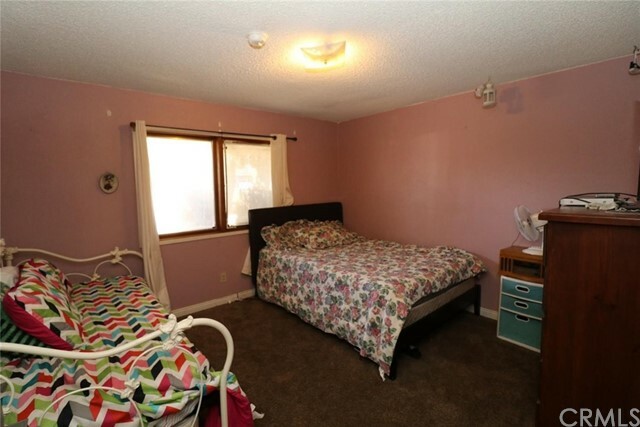 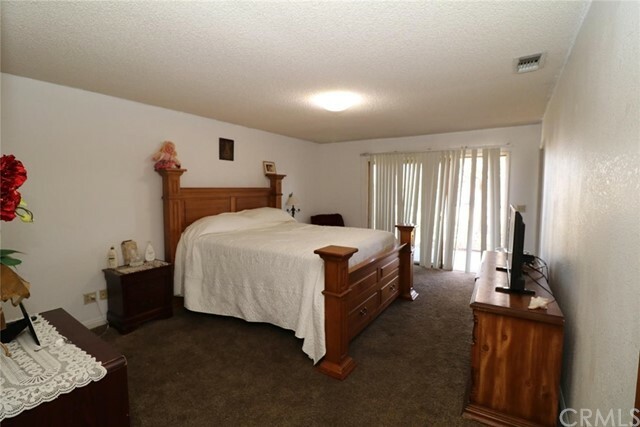 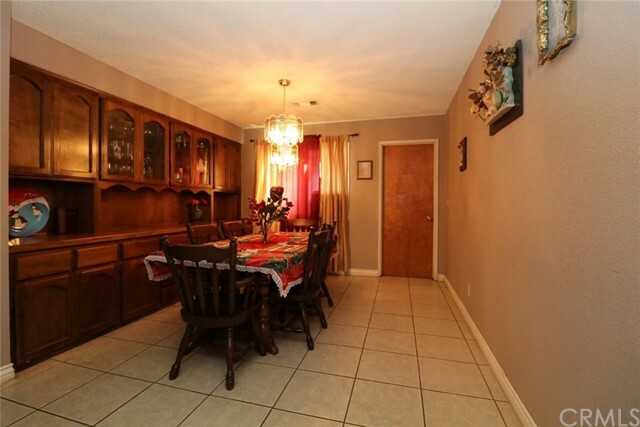 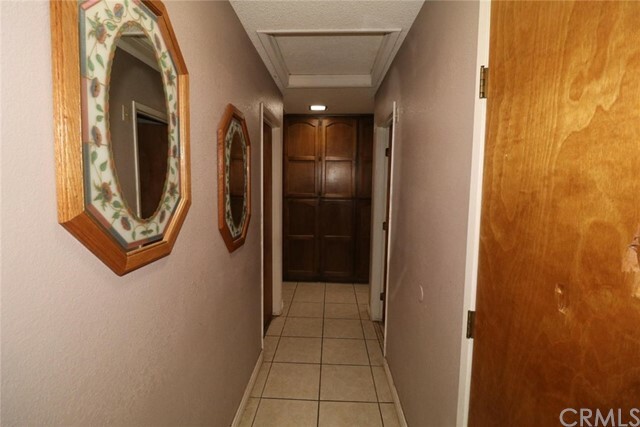 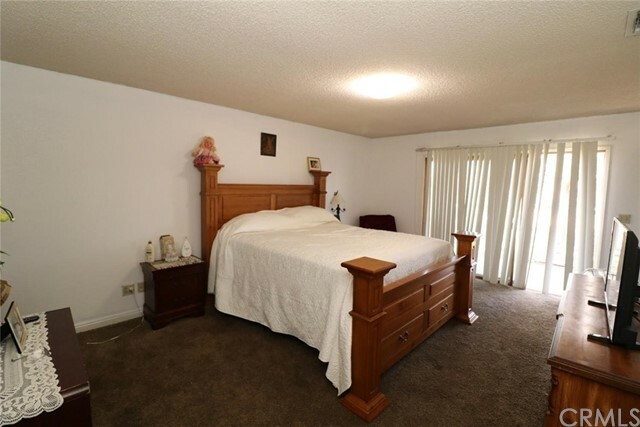 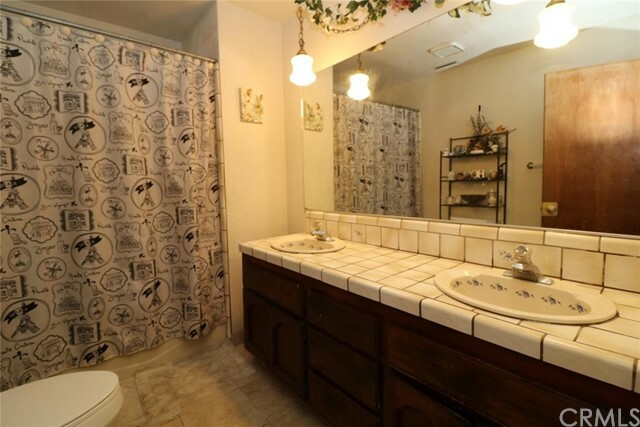 Most of the house has ceramic tile flooring, the bedrooms and living room have carpet. 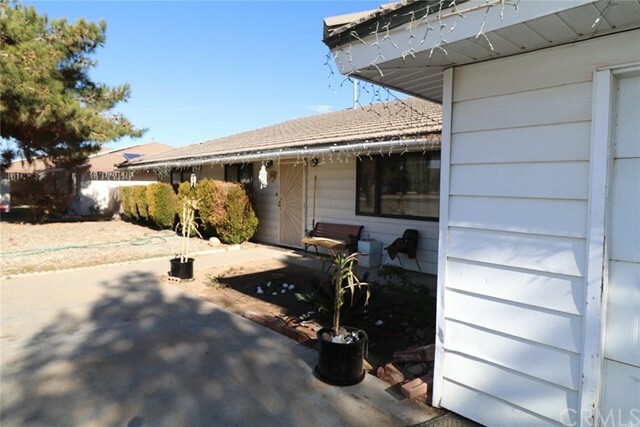 Mature trees in the back yard will provide plenty of shade during the summer months. 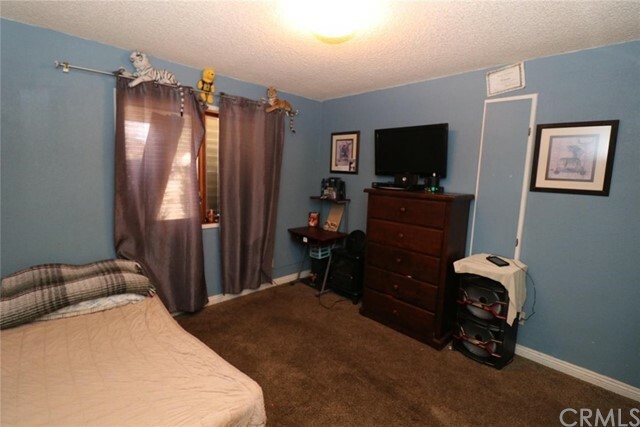 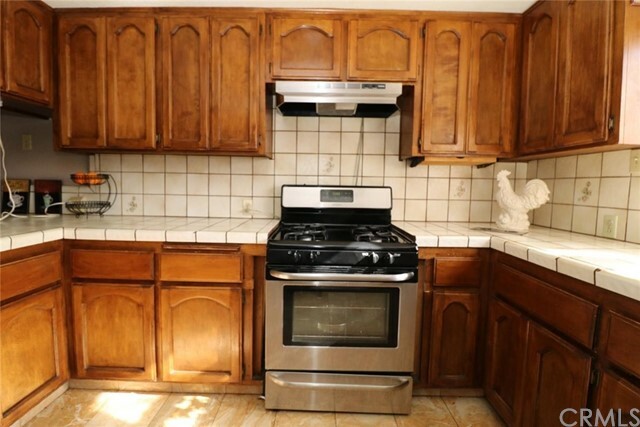 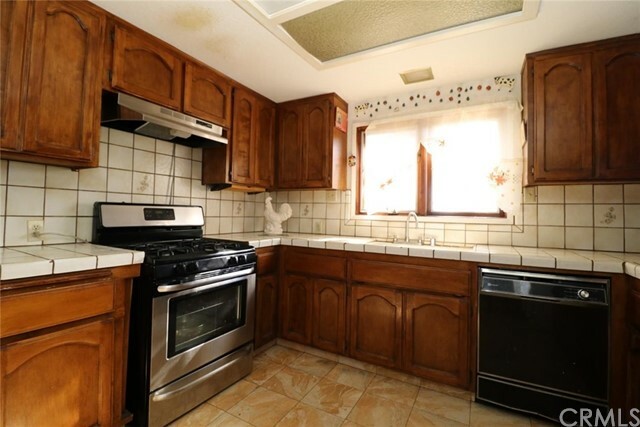 With Elementary and Middle School just down the street, this is the perfect family home.